Factual clarifications: As of Earth Day 2015, Yeb Saño is no longer the Climate Commissioner of the Philippines. Additionally, our comment about the COP process emerging from the IPCC AR1 is probably a little too simplistic and overgeneralized. 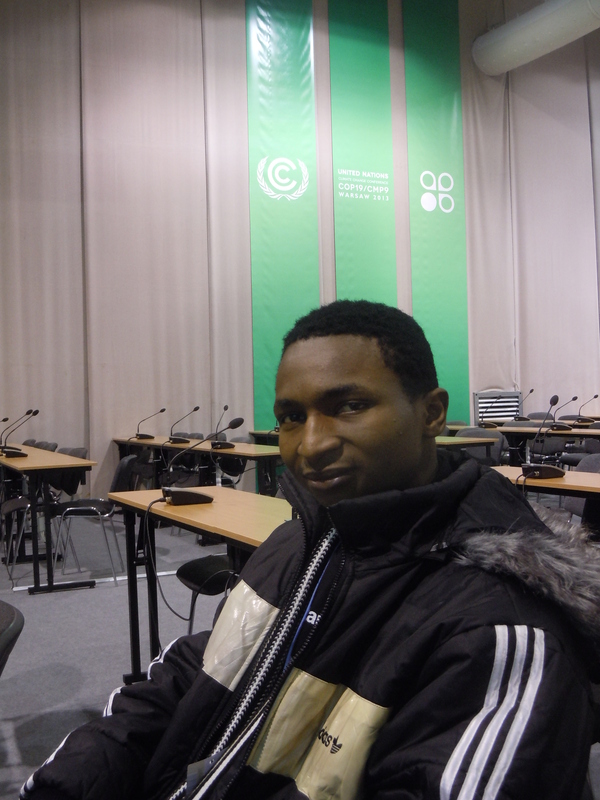 Fast for the Climate Coordinator, David Tong aptly noted that the COP process emerged from the Rio Earth Summit (1992). 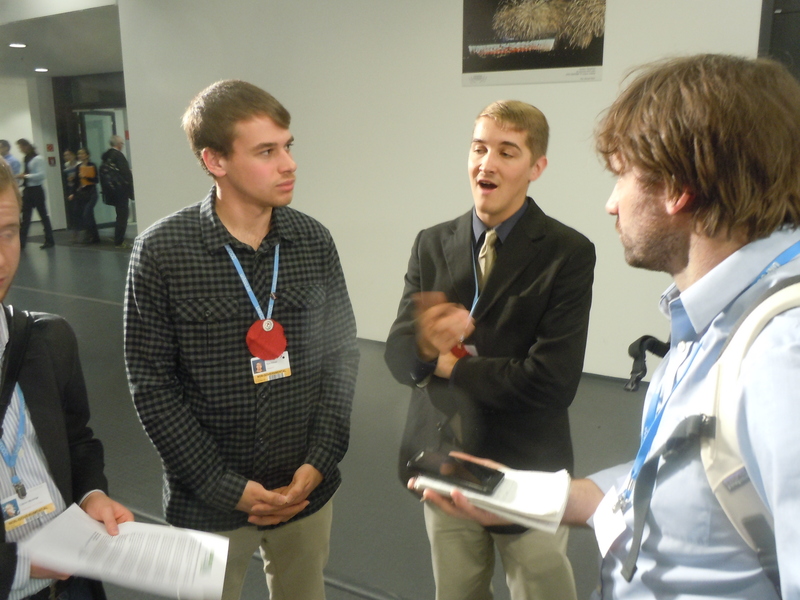 Both the Rio Earth Summit and the IPCC AR1 came from the World Climate Conferences. Climate change in the news again… It comes up in the periphery during record droughts in California or large weather events like super-typhoon Haiyan in late 2013, as well as directly during the Obama Administration in announcements like the bilateral cooperation on climate change between the US and China. Climate change resurfaces in the mainstream media from time to time. The elephant in the room is perhaps that the international community cannot seem to agree on a unified way to address climate change. The United Nations Framework Convention on Climate Change (UNFCCC) is the international body tasked with convening state leaders to discuss, negotiate, and ultimately produce binding global agreements or treaties. But why have we surpassed the 20th Conference of Parties (December 2014), and why has this been going on for over 20 years? What about the voices of those not in the UN, or those who do not negotiate in these sessions? 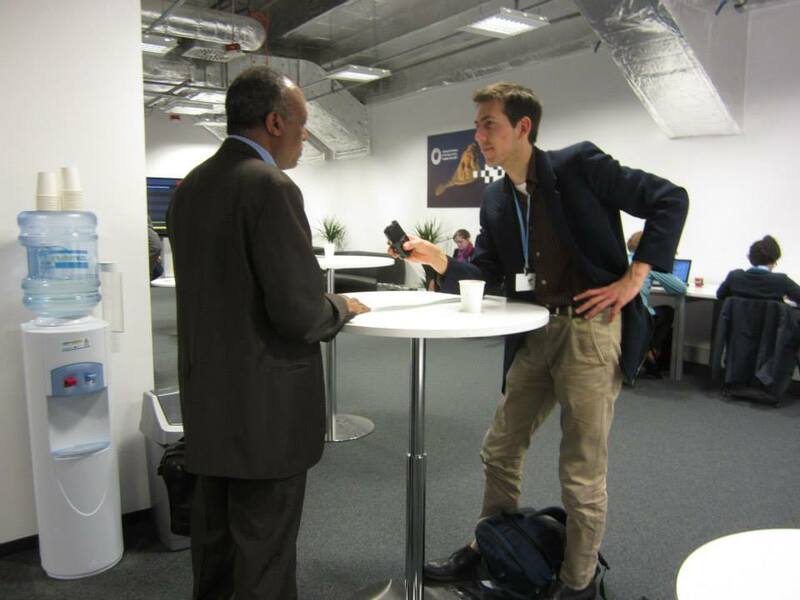 I attended COP19 in Warsaw in 2013 as a SustainUS delegate (and in stealth-mode Green Grid Radio Producer), and this week’s episode presents some of the stories of those in civil society who seek to enact change in the UNFCCC process through a human approach. Featured is the work of negotiator trackers in the “Adopt a Negotiator” initiative, which aims to paint a personal face on the negotiators. And we hear the story behind “Fast for the Climate,” the narrative of solidarity (and spiritual cleansing) in response to the devastating Typhoon Haiyan. Philippines negotiator Yeb Saño, who started the fast, has since become a major force in advocating for climate action, while the Fast for the Climate continues as a global movement, tying environmental justice, faith-based, and activist groups together. 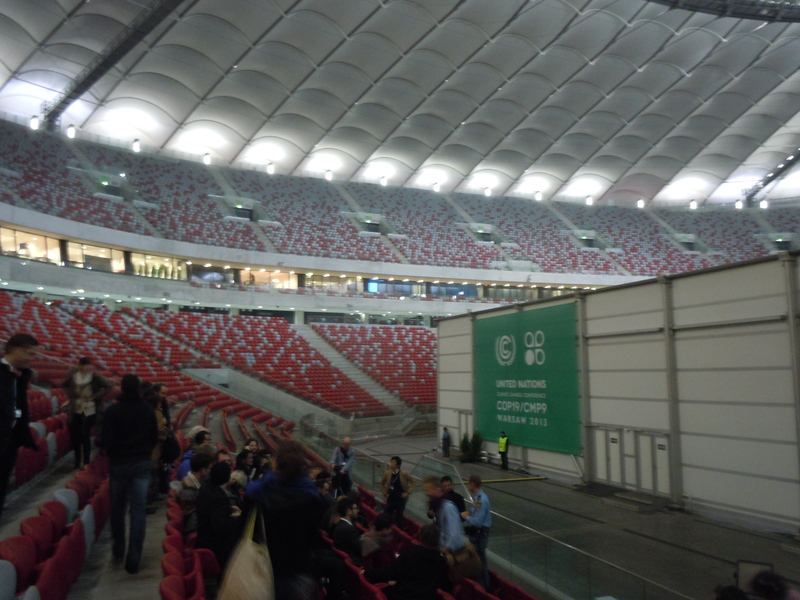 Audio Coverage of African NGOs denied from Warsaw (used in piece), courtesy of PAMACC news Africa blog. Make sure to subscribe to our podcast in the iTunes store, if you haven’t done so already. Green Grid Radio producer Adam Pearson in action in Warsaw, photo by Ryan Madden. Categories: Podcasts | Tags: activism, Adopt a Negotiator, climate, climate change, Conference of Parties, COP19, fast for the climate, negotiations, NGO, Philippines, SustainUS, taiphoon Haiyan, UN, unfccc, United Nations, United Nations Framework Convention on Climate Change, Yeb Saño | Permalink. Coming up in S5E2: An interview from the archives!